Flicking through the pages of the recently released winter edition of Street Sounds, I was delighted to come across this fantastic review of The 80’s Annual. If you too want to be kept in “a nostalgic 80s-gasm for hours” you can order a copy of the annual from online retailers, including Amazon and The Book Depository. 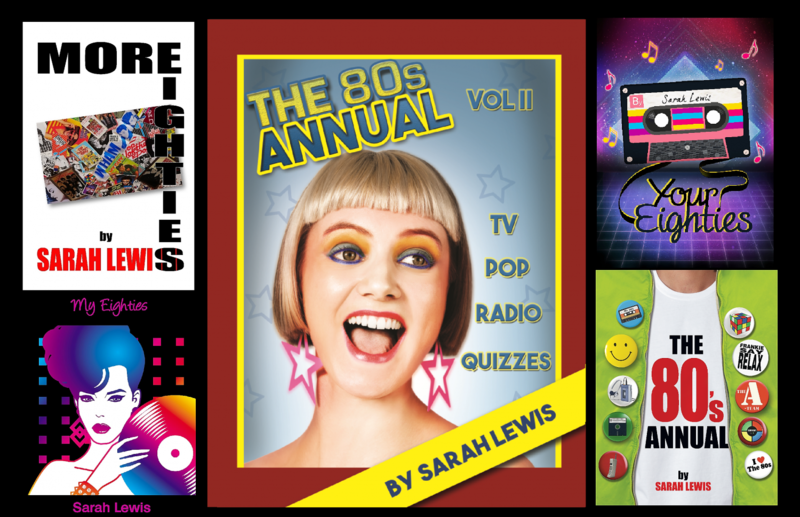 The 80’s Annual written by Sarah Lewis, publisher New Haven Publishing Ltd is available NOW in hardcover format.